Voices.com is the publishing industry’s source for top voice over actors. From long-form narration, to compelling voice over for your advertising campaign, Voices.com is the publishing industry’s one-stop-shop for all of their voice over needs. Our reliable voice talent ensure that your content will delight and entertain audiences - all while sticking to your budget. Recording Where You Want: Voices.com actors can record high-quality files from home studios, or we can arrange in-studio recording at your convenience. Competitive Rates on Long Form Narration: Get high-quality recordings from professional voice actors who have the training and stamina for long form narration at competitive rate. Skilled Narrators: Whether you need unvoiced, partially-voiced, fully-voiced or multicast recordings, our professional voice actors can do that. At Voices.com, the number of project types we can help you complete are nearly endless. Our publishing customers rely on us for all their voice over requirements, and following are a small handful of projects we’ve helped with. The CCRW is a non-profit organization whose mission is to break down the barriers of employment for Canadians living with disabilities. 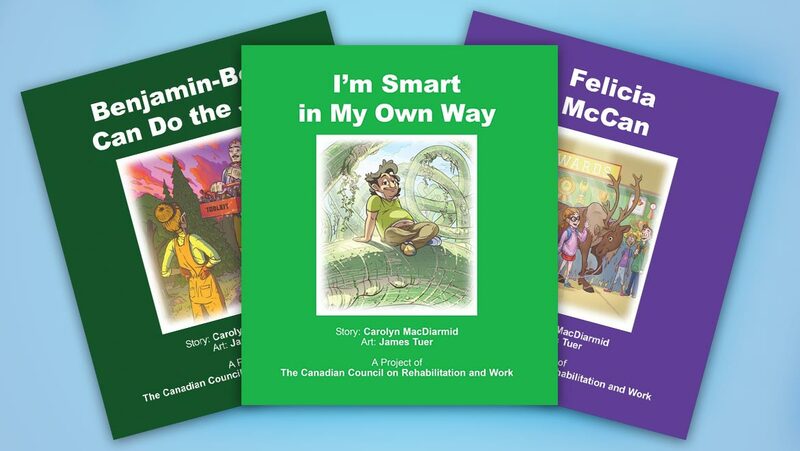 To encourage education about disabilities at a young age they helped create a series of children’s books. The CCRW needed a hand finding voice actors that could narrate the audiobooks in English and French. No matter where your ads appear, and no matter how long (or short) you’ve cut them, they have to cut through the noise. Voices.com is enabling advertisers to earn attention with high-caliber, professional voice over. 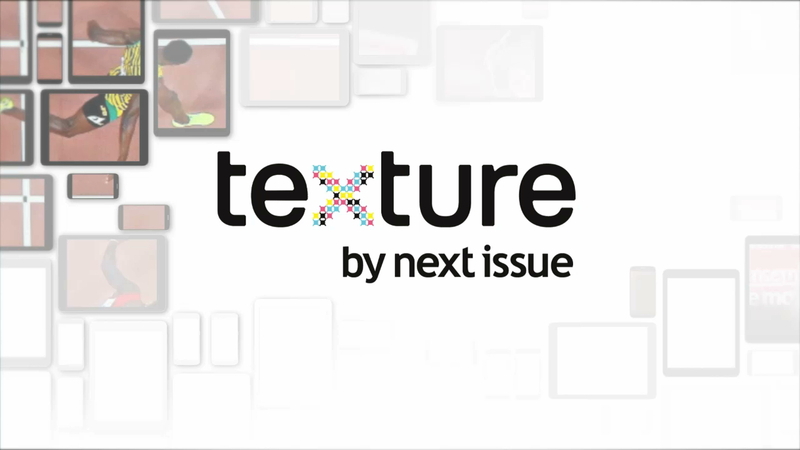 Here’s how Voices.com helped Texture by Next Issue find their perfect voice for their digital advertising campaign. Roger’s Texture apps bring the world’s most popular magazines to life with digital-only extras. Rogers needed to produce a couple of 30 second spots to be distributed nationally. Smart home devices are the fastest adopted technology in history. In order to ensure your company is keeping up, you’ll need to speak through these powerful devices. When you’re developing a custom Alexa Skill or Google Home Actions, we can help.Here’s how Voices.com helped Storyflow to find their perfect voice for their voice application. 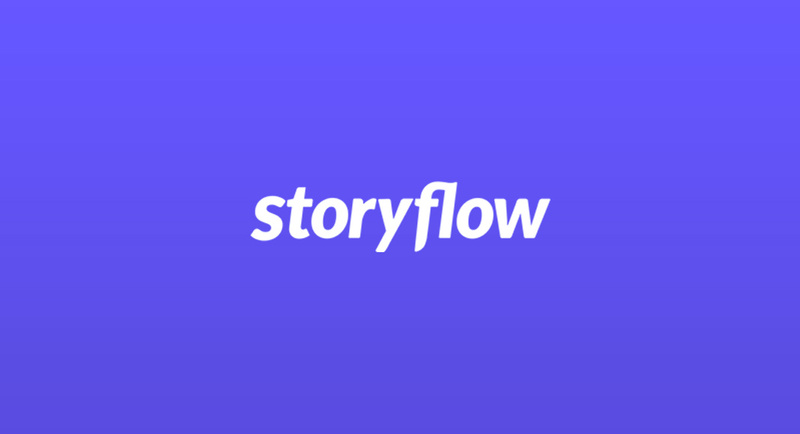 Storyflow is a platform that allows creatives and content owners to create, distribute and monetize interactive voice entertainment on smart speakers without having to write code or hire a team of engineers. They needed the right voice for their video to showcase their product. At Voices.com, the number of project types that we can help you with are nearly endless. These are just some of the examples of projects that publishers have successfully completed through Voices.com. What publishing projects can we help you with? Audiobook Boom: Why Publish Audiobooks? A good creative brief saves time, money and frustration. Use this professional grade free creative brief template for your next project! 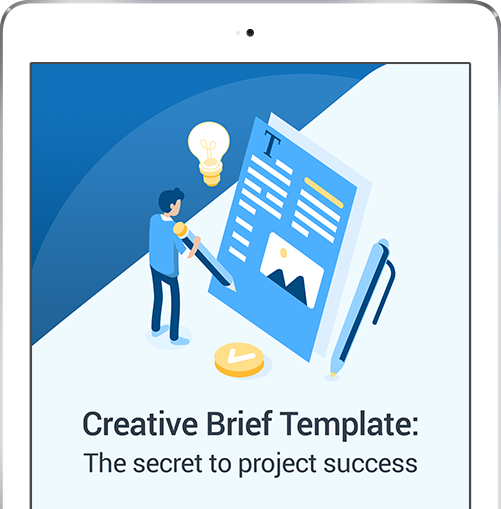 Download your own creative brief template and get started.